All right, I teased you with some of my all-time favorite films, but now it’s time to get serious and deliver on the promise of my Top-6. Again, this is in no way my opinion on the GREATEST FILMS OF ALL-TIME, these are merely the ones that I could watch endlessly without ever tiring of them, and they always spark something special in me; a spark that makes me want to sit down and write something as great as these. #6. The Royal Tenenbaums  By far my favorite Wes Anderson film, The Royal Tenenbaums deals with family dynamics in a way no other film can match. All the characters are so impossibly flawed it’s hard not to root for them. 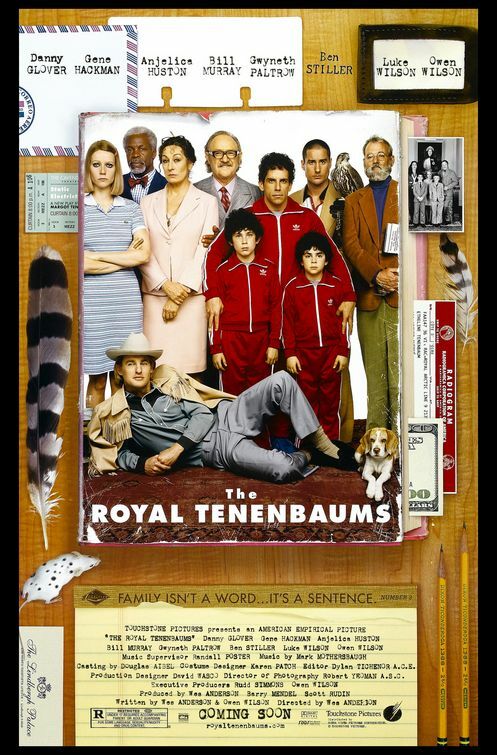 The cast is perfect and Gene Hackman is simply brilliant as Royal Tenenbaum. There’s just enough quirky humor to counter balance the movie’s many tender and heartbreaking moments. The Alec Baldwin voice-overed intro is exactly what EVERY film could use. I’m not even joking. #5. When Harry Met Sally…  The king of the RomComs! Often imitated but never duplicated, Nora Ephron & Rob Reiner’s timeless masterpiece sits in a place of its own. Its ideas on relationships and whether men and women can be friends still ring true. Famously known for the “Deli Scene,” there are still plenty of other laughs throughout; Billy Crystal and Meg Ryan both being at their best here. The Harry Connick Jr. soundtrack is a bonus too, and suits this film perfectly. 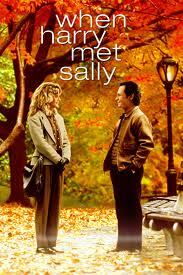 I try and watch When Harry Met Sally… at least once a year; it’s the perfect film for a New Years Eve viewing. If you’ve never seen it, what the hell have you been waiting for? #4. Vanilla Sky  I could probably use a full post just for my thoughts and feelings on Vanilla Sky (and I still just might!) but I’ll try to sum it up for you here as briefly as possible. This is the American remake of the Spanish film Abre los Ojos (“Open Your Eyes“) and in my humble opinion, although the original was good, director Cameron Crowe took a great idea and made it that much better. In Vanilla Sky we have elements of a beautiful and tragic love story, a maddening thriller, and a haunting impressionistic art piece all with a science fiction twist that doesn’t take away from the heart of the film. 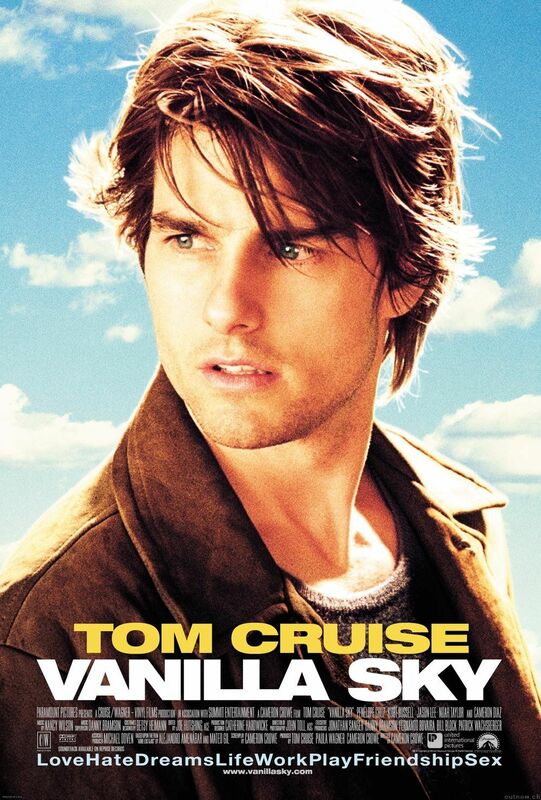 Vanilla Sky was met with more than its share of criticism, but to me this is a near-flawless movie and I can honestly say that I actually enjoy Tom Cruise’s performance, which is a pretty bold statement for me. #3. 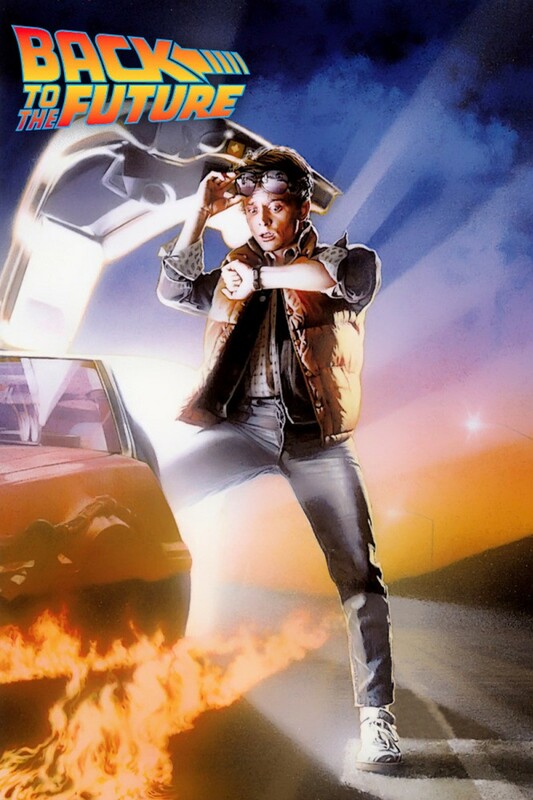 Back to the Future  Dare I say this is THE PERFECT MOVIE. Back to the Future crosses demographics so well I can’t imagine anyone who wouldn’t enjoy it. There are plenty of laughs that still hold up and the stakes are high enough that we actually care what happens. The complicated science of time machines and flux capacitors has all been dumbed down (or, Eighties-fied as I like to call it) so that even the youngest of viewers can follow along. I love that small, Anytown U.S.A. feel that Hill Valley exudes. Like most boys my age when the film was released, I would have loved to have been Marty McFly and had the opportunity to travel to 1955 small town America. There’s something so innocent and charming about the idea, and it’s resonated well into adulthood. Absolutely timeless (pun intended). #2. 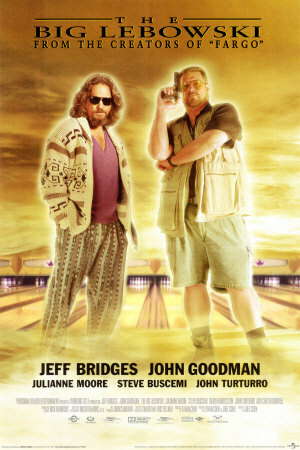 The Big Lebowski  You could probably count on one hand the number of movies that literally get BETTER with every viewing, and this is certainly one of them. The Coen Brothers astound me at the sheer diversity of every film they put out (what other filmmaker can boast a list of films like this, The Hudsucker Proxy, No Country For Old Men and O Brother, Where Art Thou?). The Big Lebowski is a comedy with such a far-reaching storyline; so multi-layered and over complicated, but that’s exactly the point: it’s all about The Dude’s journey through this crazy world. John Goodman’s Walter Sobchak is easily one of my all-time favorite characters in cinema. It’s no surprise that this film has become a cult classic to the point where fans have attended annual Lebowski festivals and started The Church of the Latter-Day Dude. No lie. #1. 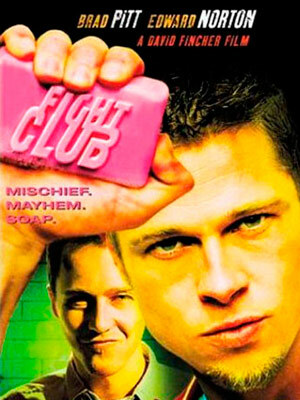 Fight Club  A film that could never possibly be duplicated in its raw originality. The film adaptation of Chuck Palahniuk’s debut novel, which is one of my favorite works of fiction and it’s the kind of book you might read and think, “there’s no possible way this could ever be a movie.” Well, director David Fincher did it, and as much as I love the novel, I believe this is one of the rare instances where the movie is actually better than the book. Full of scenes of violence, Nihilistic attitudes, fascist terrorism and chaos, Fight Club is really not about any of that: this is a film about men seeking enlightenment in a society where they have come to feel worthless and numb. There’s a lot to say in Fight Club and a lot we can listen to, but it’s worth noting that a lot of the ideas the film glamorizes are also the same ideas that it simultaneously tries to tell us are wrong. I hope you’ve enjoyed my list and I look forward to your thoughts. This entry was posted in Other Stuff and tagged Back to the Future, Cameron Crowe, Chuck Palahniuk, Coen Brothers, David Fincher, Fight Club, Films, Movies, Nora Ephron, Rob Reiner, The Big Lebowski, The Royal Tenenbaums, Top-10 Lists, Vanilla Sky, Wes Anderson, When Harry Met Sally.... Bookmark the permalink.